All dressed up and ready for a stroll! 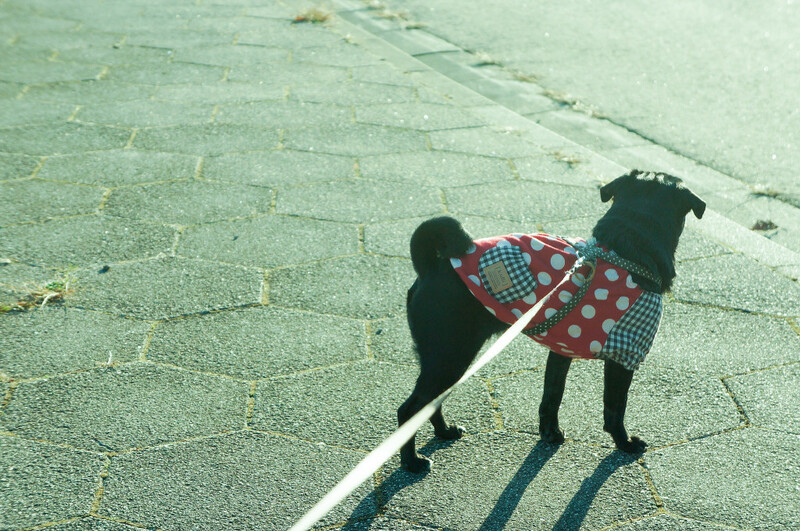 If you’re looking for a great way to relax after a rough Monday, we definitely recommend a leisurely walk with your darling pug! It’s time to throw on a summery outfit and hit the streets! 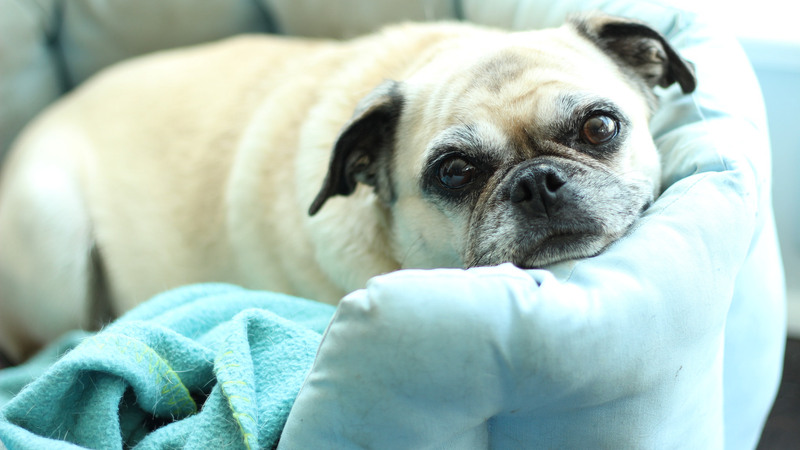 This adorable pug would really like your attention. This charming pug is not ready to say goodbye to summer! There are definitely still more walks on the beach to be had! Happy national dog day. We hope you and your pug pals had a great one! The sand may get in your whiskers now and then, but it seems it was worth it for this adorable pug! 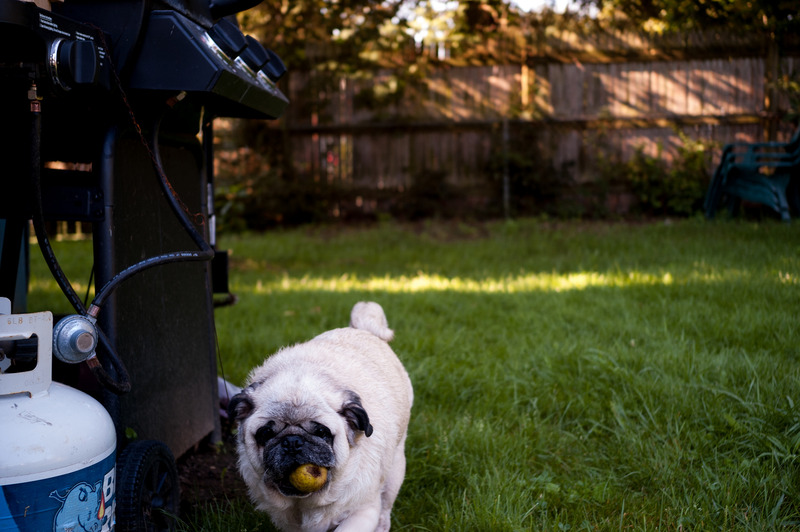 Not only can pugs sleep just about anywhere, they can be found trying to eat just about anything. This cute little guy is just sampling some excellent landscaping work. It looks like he approves! 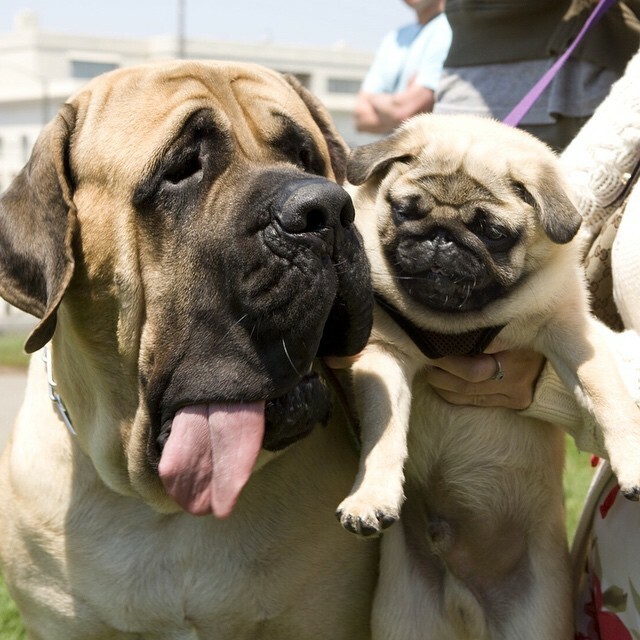 Start your day off with a dose of adorable! 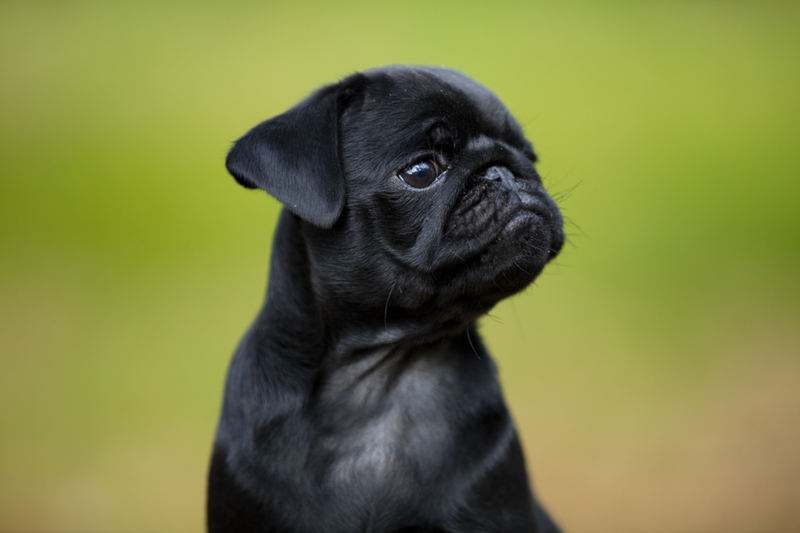 Pug puppies have a particular ability to melt our hearts! This serious little pug is scanning the scene for the next big weekend adventure! We love cuddling up with our pug! 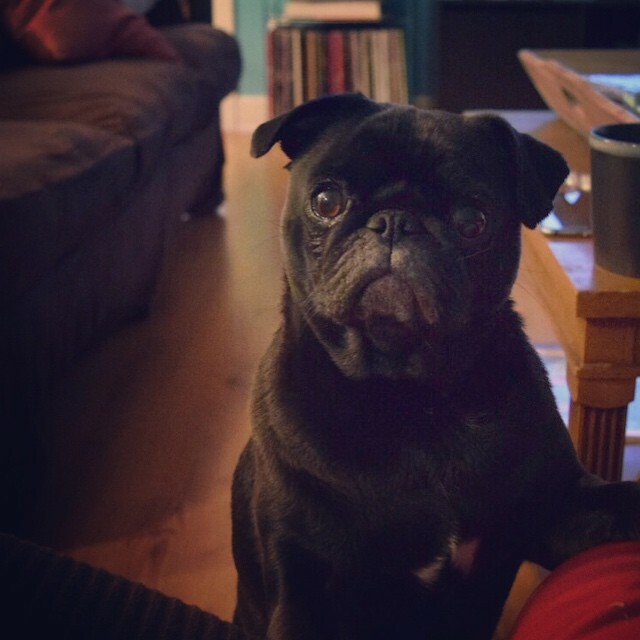 Even during the busiest of days, it is impossible not to cave and take a short break when faced with the persuasive power of those pug eyes patiently waiting for snuggle time! 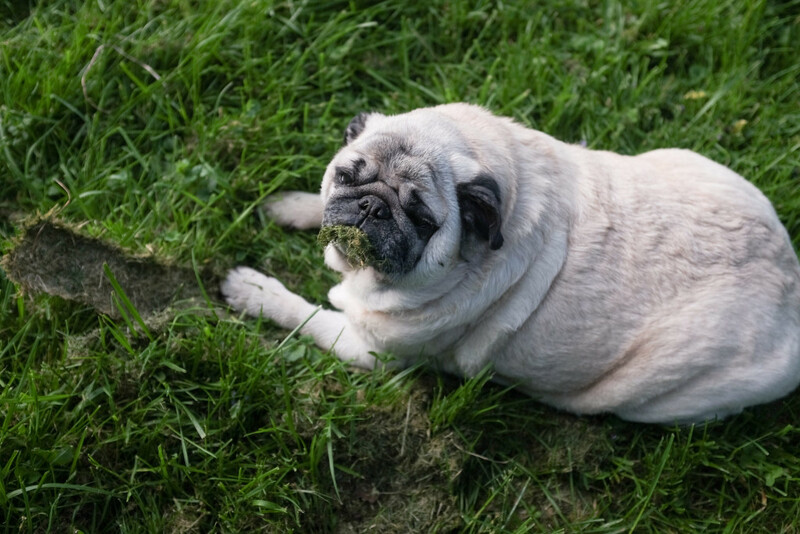 Cute pug sharing the spoils of his successful yard foraging! This adorable pug went on a scavenger hunt for food in the yard and came up big!